Presented by: Gareth Jones, Richard Porter & Zog. 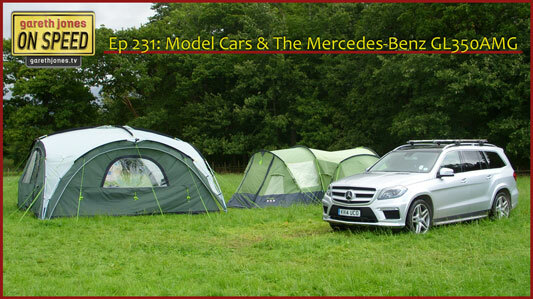 #231 Collecting and building model cars, a new use for talcum powder, a fortnight in the Mercedes-Benz GL350AMG and the Dodge Durango. Plus what’s with the new Land Rover Discovery Sport? Plus Sniff Petrol on Formula E, pit radio and what Scotland wants.